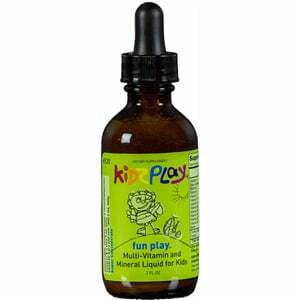 A balanced children’s formula of quality vitamins, minerals and botanicals for everyday health. 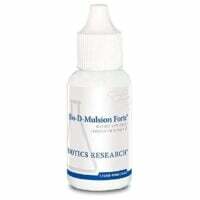 Systemic Formulas Fun Play is easy to take, highly assimilable and good tasting. Keep it in the back of the refrigerator where it can’t be reached by kids who like the taste. Sugar-free. Kids also need Omega Fats. 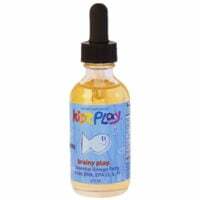 Add Brainy Play or Rosita Cod Oil with K2 from this tasteless liquid Emu Oil. Take with a meal for better absorption.